If this sounds like a firm you’d like to know more about, we should talk. Reach out however you’d like and we’ll connect. We don’t charge to chat. Whether you’re exploring options or need specific help on something immediately we want to hear from you. Don’t be scared. Just send us a message and we’ll connect. We love meeting new people. 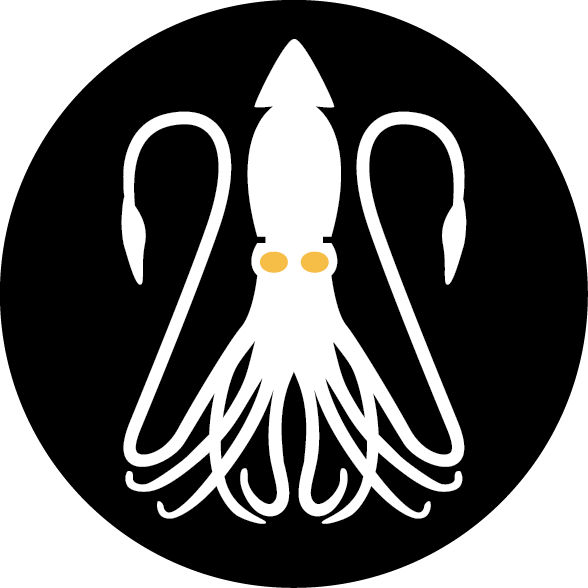 Tell us how you think Squid is different from the rest and what of our work/process stood out to you when you reach out.